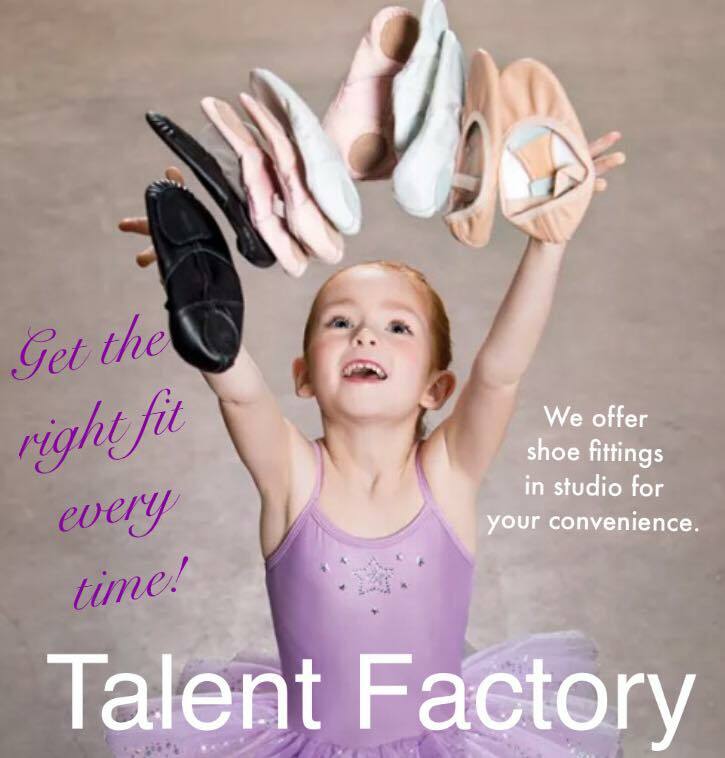 Not a student at Talent Factory, but still need dance shoes for dance team, color guard, etc? No worries! Stop in and our staff will save you a trip to Indianapolis. We’re open Monday – Friday from 4:30-7:30 p.m. No appointment necessary! Special photo opportunity with Freddy Fever! 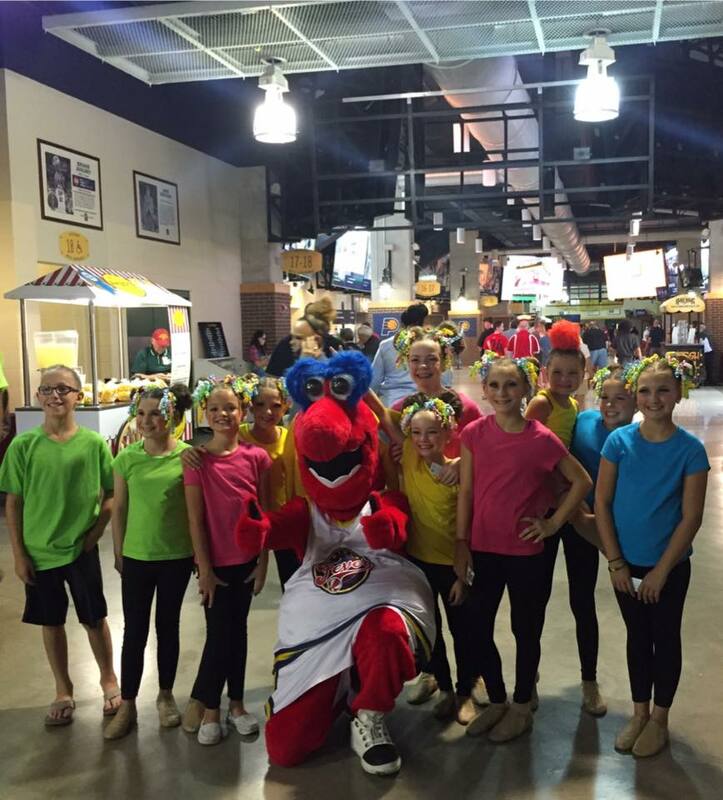 The Talent Factory Company provided the pre-game entertainment at the July 19 Indiana Fever game versus the Los Angeles Sparks. We like to think our performance gave the team the boost it needed to bring home a win! You can watch the Company’s performance here. 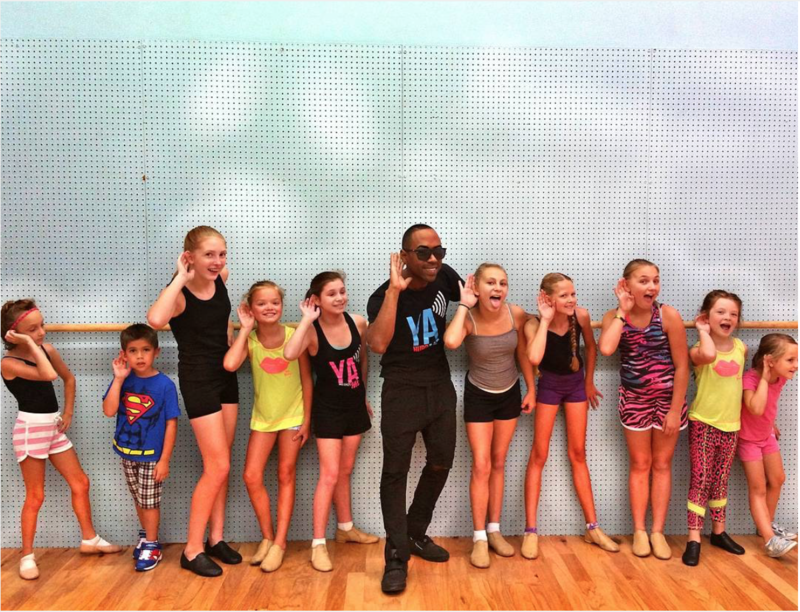 DMAC Sandoz Experience Comes to Talent Factory! 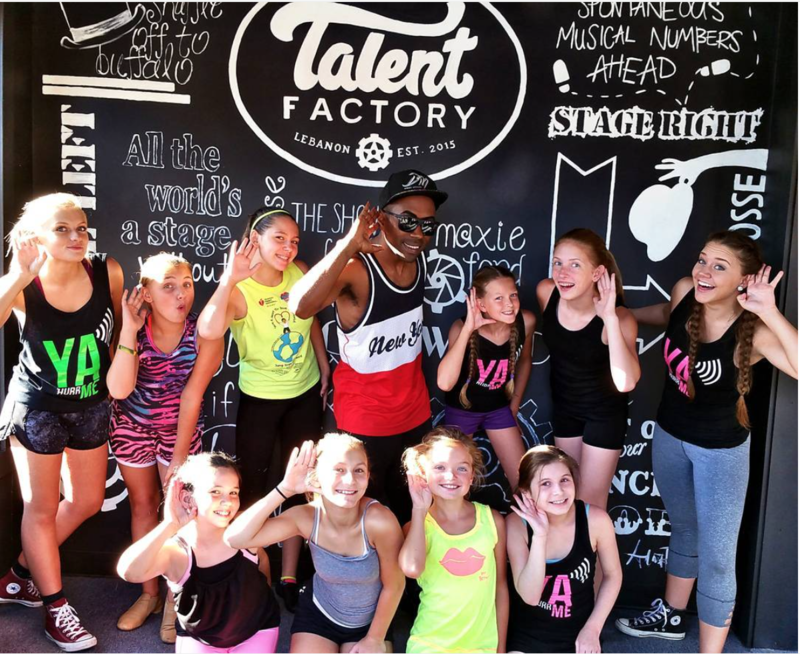 The Talent Factory was thrilled to welcome Los Angeles choreographer DMAC Sandoz to the studio on July 16 for a two-part intensive workshop. DMAC has worked with many celebrities, including Justin Bieber/Cody Simpson, Usher, Pink, Andy Grammer, Jesse McCartney, Ellen DeGeneres and Jimmy Kimmel. He has even worked with Dancing With The Stars! 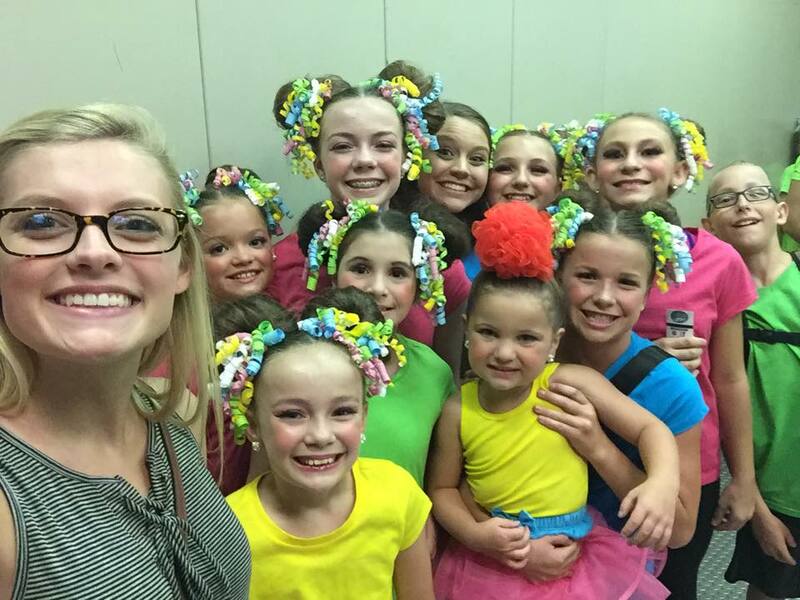 Fall 2015 Registration is open! Stop in and check out what we have to offer for the school year! We offer classes from birth thru adult. Our business is open Monday-Thursday, 5-7pm. Our staff will be available at registration to answer any questions you might have. You can also send us an email and we will gladly answer any and all questions. Registration is until Aug. 27. 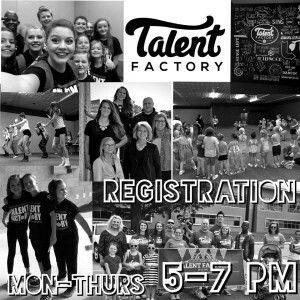 Stop in or Contact Us to enroll! Classes meet once per week for 34 weeks (September 2015 through June 2016).